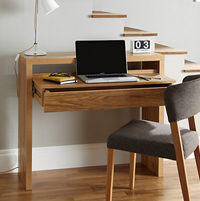 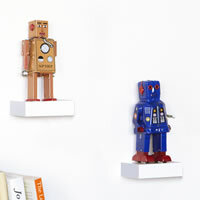 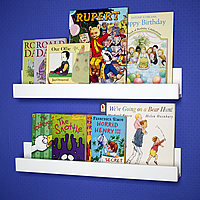 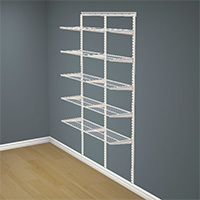 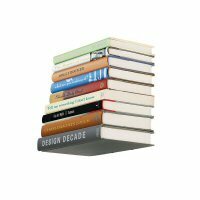 Our set of 2 expandable shelves are great for adding additional storage to any living room or home office wall. 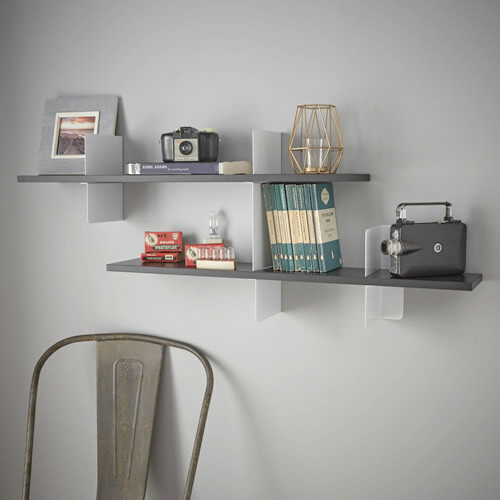 The painted powder coated steel supporting brackets for the shelves can be mounted to the wall so that the 2 shelves are directly above each other or extended out so that they have a staggered look that will provide storage for a wall space between 80 - 151cm wide depending. 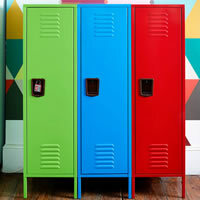 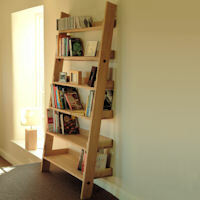 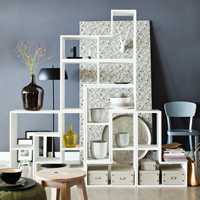 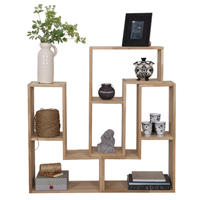 A simple yet effective shelving unit at a great low STORE sale price.